Our gadgets, furniture and food have been lying to us, and we've had enough! 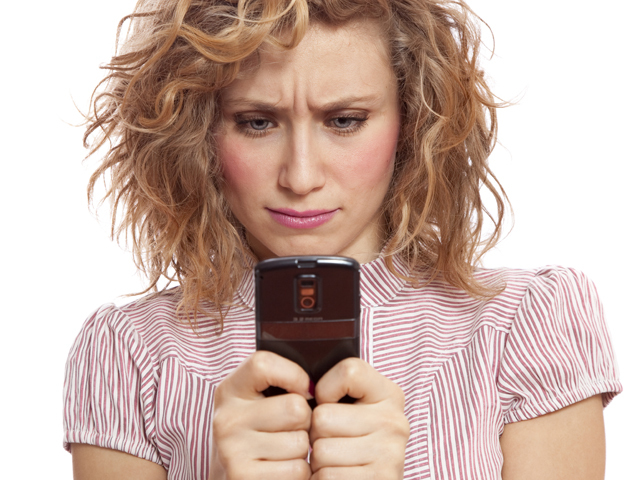 Here are the top 13 everyday items that drive us mad with their fibs! What a joke! All of the instructions seem to be in sign language, and just when you think you’ve got the hang of it, you find yourself with a screw or bolt left over. Does that mean the whole thing is going to fall apart now? So your bus is arriving in five minutes, right? Wrong! By the time it finally turns up you are seething with anger. What is the point of a timetable when it bears absolutely no relation to reality? You know the ones, they call themselves resealable, but what they really mean is that you get a packet of pasta with a free sticker. Thanks. Think you know what number to set your toaster to for your perfect slice? Think again! Your toaster seems to be changing the rules on you and you just can’t keep up. 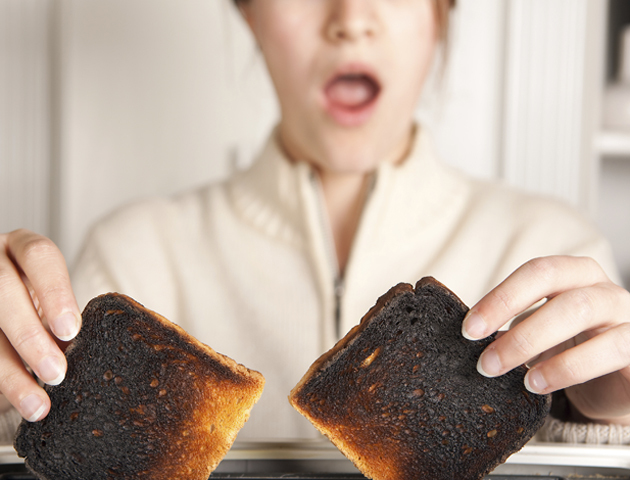 Your bread is always untoasted or cremated. Grrr! Seriously? How is this nectarine that I could hammer a nail in with, ripe and ready? You put it in the fruit bowl to let it ripen and the next time you check on it it’s just inedible mush…great. Finding the perfect temperature for your shower makes you feel a bit like Goldilocks…you just can’t get it right! The numbers on the dial seem to have no correlation to the temperature… are they just for decoration? Fun for who? We want to know exactly why less banana, apple or chocolate bar is supposed to be more enjoyable. Surely this entirely depends on how good you are at ironing? 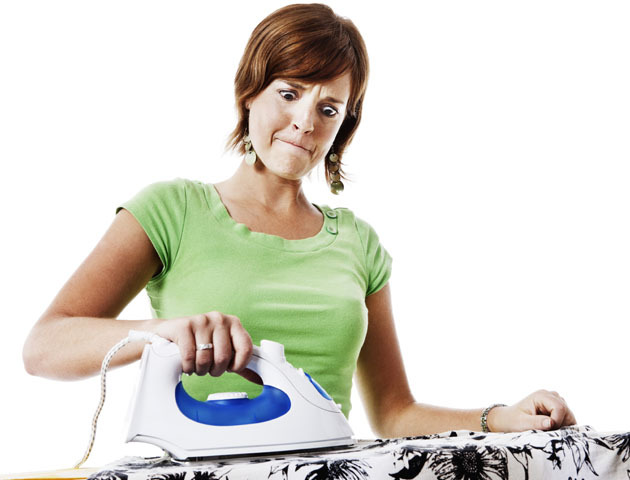 You feel like an idiot if you can’t even get the creases out of a shirt that claims to be easy to iron. You are officially getting shamed by your clothing! We’ve all been there. You make something that claims to have a certain number of servings and just stare and the mixture, certain that you’ve done something wrong. HOW is this supposed to make 12 muffins? Your phone claims to have full reception with 4G but you can’t even make a phone call… You curse the technology gods for messing up your day. OK, so it does dry quicker that regular paint, but we still think it’s not worthy of the title of quick dry. The hours spent waiting for it to dry just make you annoyed with yourself for believing their claims.